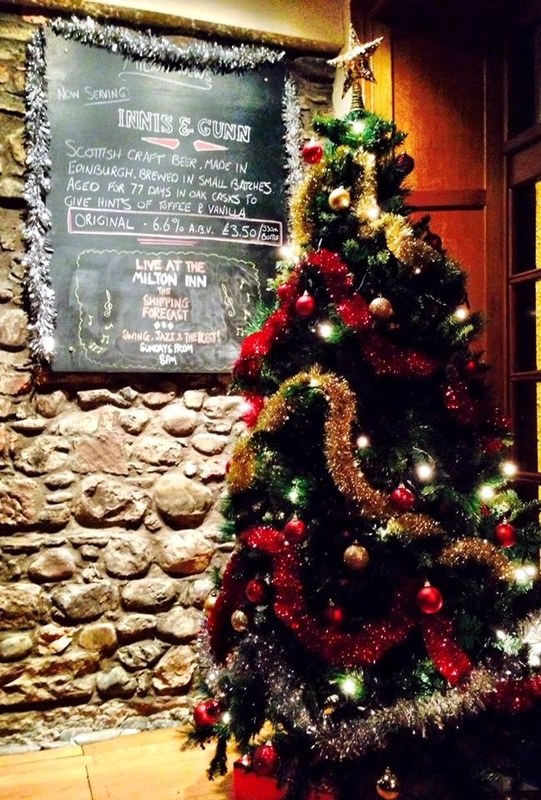 We will be serving our 'Pre-Christmas Menu' from Wednesday 28th November all the way through untill Christmas Eve. Whether it be lunch with work colleagues or dinner with family and friends we would love to look after you for your festive meal this year. Give us a call on 01382 532620 if you would like more infomation or would like to book. Usually we are closed on Mondays however throughout December we can offer you the whole place to yourself at no extra charge if you have a party of 30 or more people eating from our 'Pre-Christmas Menu'. 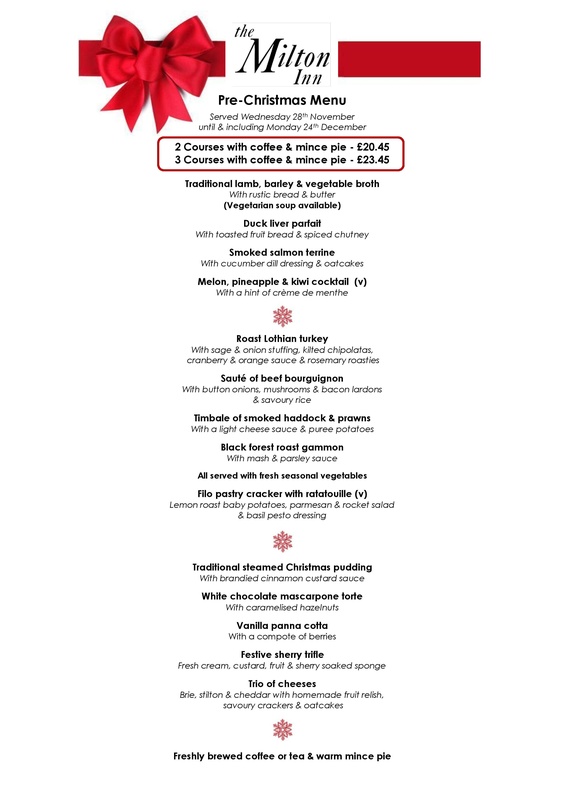 Ideal for Christmas work lunches, clubs/societies or just a larger party of family or friends. Please give us a call to enquire further!